Today is flag day, celebrating the adoption of the US flag which happened on June 14th 1777. 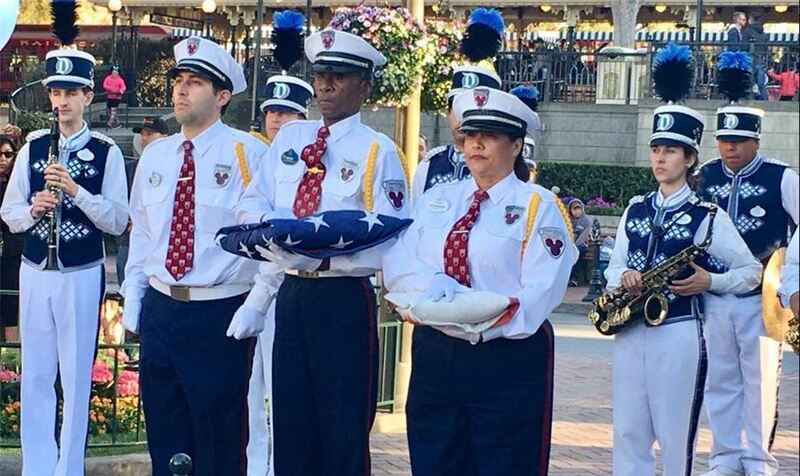 Did you know Disneyland does a flag retreat ceremony daily featuring an honor guard and joined by the Disneyland band. This is a special ceremony to attend during your visit. You can also stop by the Front Desk to get a flag to celebrate.